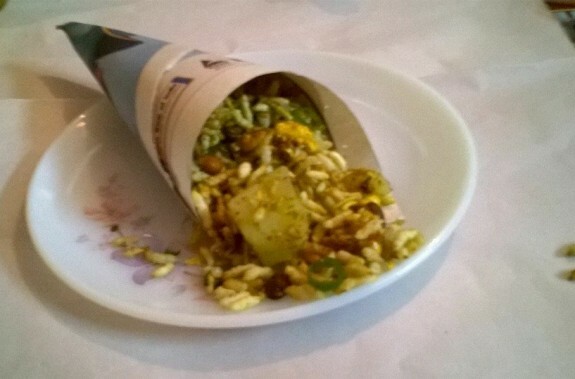 Jhal Muri is basically a type of chaat that has various names in various part of India. In Kolkata, it is little spicy and can get anywhere like in strain, bus, in street or road side or even in a well known street side dhaba too. 1. Take all the ingredients in a bowl except mustard oil and puffed rice. 2. Mix well everything and add puffed rice. 3. Toss and mixed all the ingredients with the puffed rice. 4. Add mustard oil at the last moment and serve immediately.